Looking for MP3s that will encourage you and strengthen your faith? 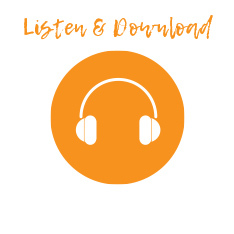 Then visit www.rhema.org/store and download any or all of the nine messages and series that we have made available exclusively in MP3 format. 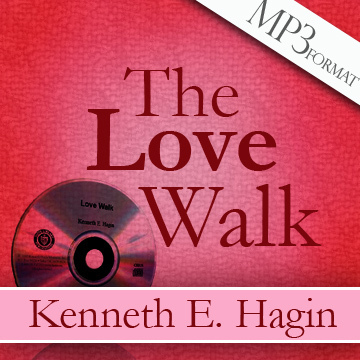 These titles from Kenneth W. Hagin and Kenneth E. Hagin can be found only in our online store.